We're a club of fish keeping hobbyists that specialise in keeping all variations of Betta (aka: "Siamese Fighting Fish"). Victoria Betta is a chapter of the International Betta Congress (IBC) and we run our group as a subset of the Aquarium Society of Victoria (ASofV). Our club meet regularly to share knowledge, show our betta, learn more about fish keeping, breeding techniques and philosophies employed by other members. It's a friendly, inclusive group and welcome visitors to come along to a meeting or show event to see what it's all about. Check the IBC Shows page for details on past or upcoming shows, or visit our Facebook page and Discussion Group to join the conversation. 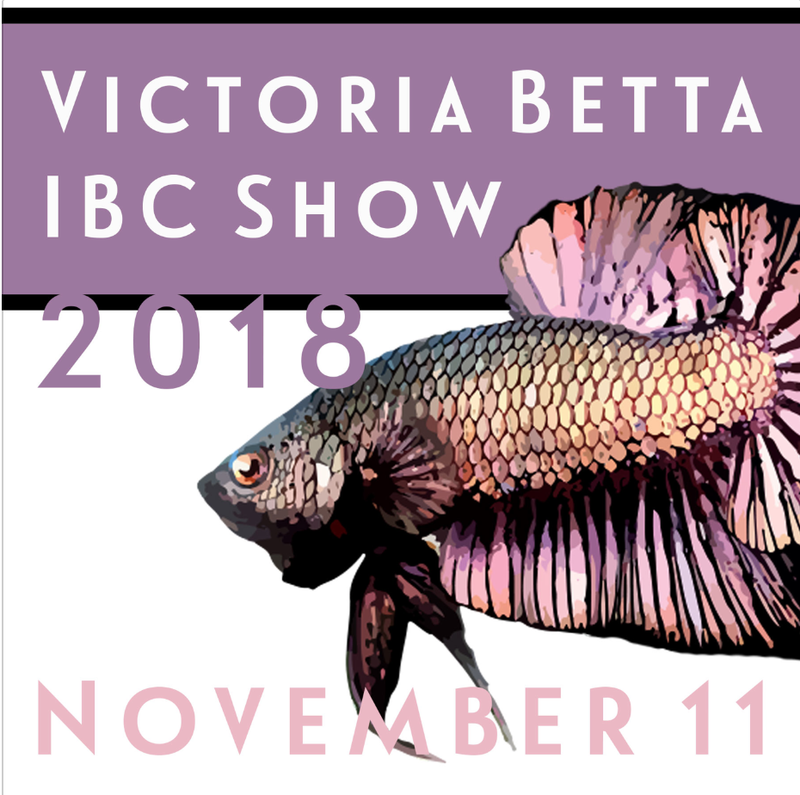 As a chapter of the IBC in the newly formed Area 7, Victoria Betta also run International shows. We see some of the best fish in the world lined up at the biggest event on the fish calendar. See the IBC Shows page for more details on past and upcoming events. One of our members visited Thailand on a Betta inspired Holiday. All current Victoria Betta members are active on the AusAqua Forum logging recent spawns, updating photos of breeding stock and Betta for sale.